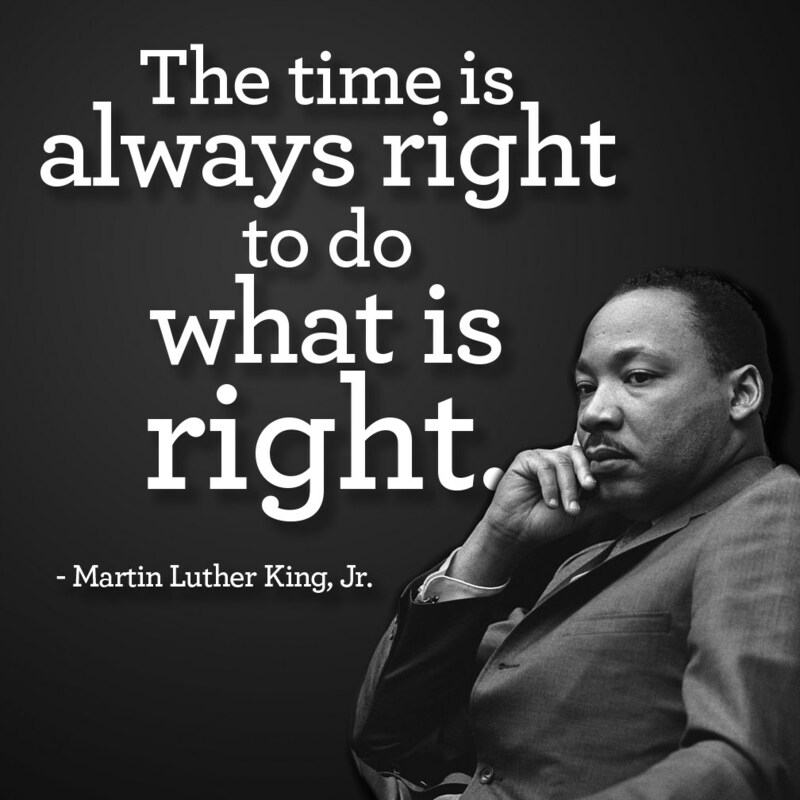 Today we celebrate the 90th birthday of Dr. Martin Luther King, Jr. In honor, I’m posting a clip from NPR of his “I Have a Dream ” Speech. Take this day to honor his work and legacy by advancing brother and sisterhood, social justice, and peace.